Harry Rosen is a leader in men’s luxury retail in Canada and for Father’s Day this year they have teamed up with Prostate Cancer Canada to raise funds and awareness in style. 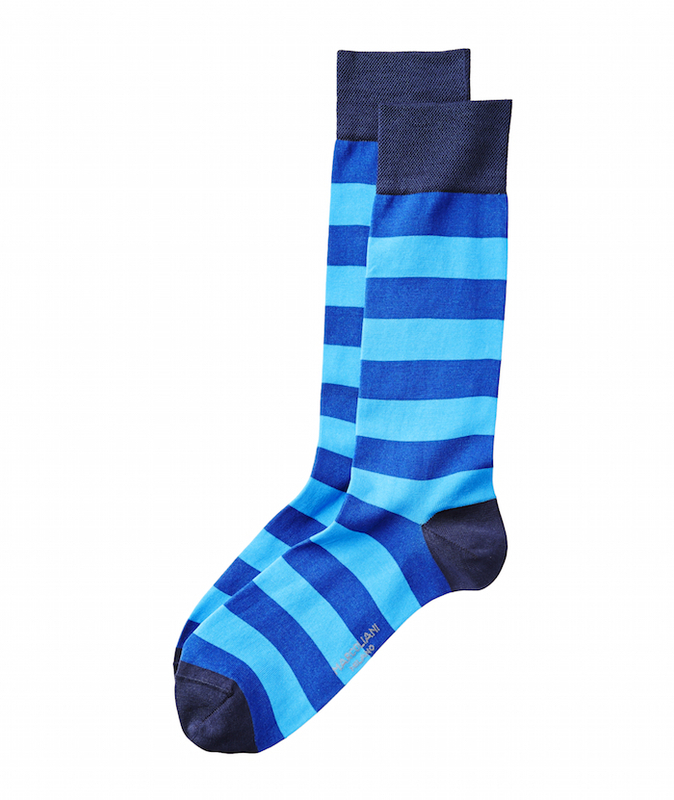 In Harry Rosen stores across Canada and online at harryrosen.com, customers can purchase a pair of finely crafted, Marcoliani socks (woven from the finest pima cotton) for $35.00 and all proceeds from these sales will help fund prostate cancer research. 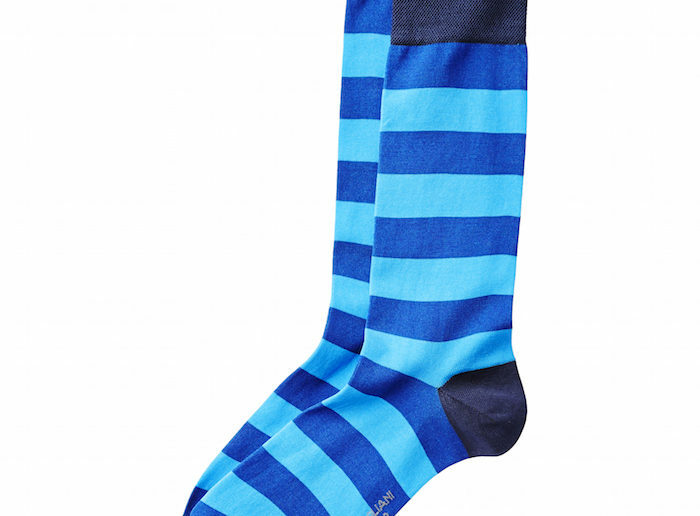 The socks sport the signature blue colour of prostate cancer research and will add a colourful spring to your step this summer. It’s perfect gift for dad this Father’s Day. You can learn more about Prostate Cancer Canada here and learn more about Harry Rosen, their 17 locations and the brands they carry at their website. Together, we can all pull up our socks and kick cancer where it hurts.